Base yourself in comfort on the northern coast of Cape Breton Island and bike one of the best routes along the Cabot Trail in the Cape Breton Highlands National Park. Using our shuttled-yet-self-guided bike/hike service, you’ll take our morning shuttle from the base of the route’s steepest climb to the drop off point at the top. 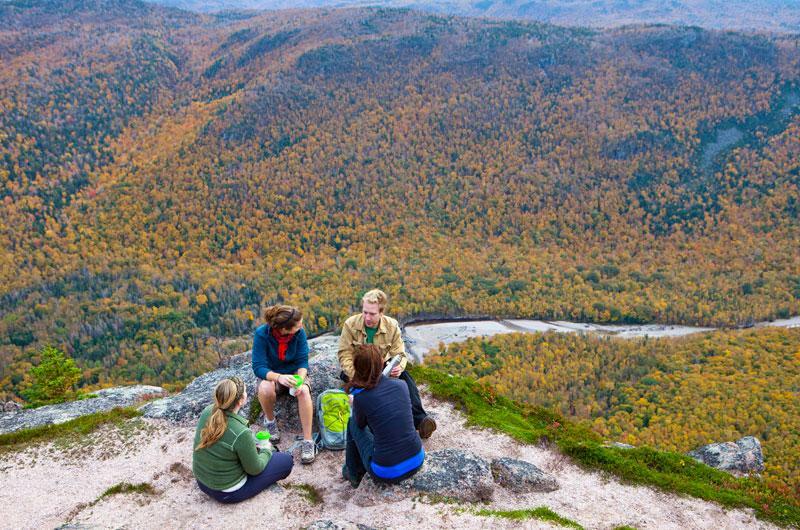 Upon drop off, you’ll use the maps we provide you to begin your bike ride North along the Cape Breton Highlands National Park’s mountain ridgeline, taking time to first hike the Skyline Trail–the Park’s premiere trail. The Skyline Trail’s near-level terrain makes it a good mix for the near-level ride along the mountain top. Then, after feeling the exhilaration of cycling down the mountain via the switchbacks, you’ll ride through the valley before retrieving your vehicle from the drop off point at the base of the mountain. 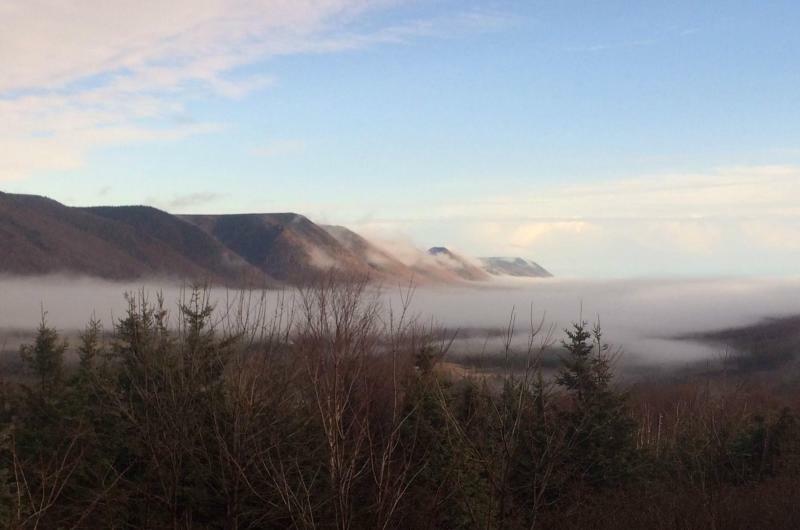 After a day spent under the vast Cape Breton sky, you’ll visit a local artist and her gallery, Art’s North, which offers an amazing selection of Cape Breton-made, nature-inspired craft and pottery. Email us at cabottrailadventures@gmail.com to book your tour today.